Faculty, administrators, staff and students from Historically Black Colleges and Universities (HBCUs) are invited to attend the Naval Opportunity Awareness Workshop on September 21-22, 2017. Presented by the Department of the Navy (DoN) Historically Black Colleges and Universities and Minority Institutions (HBCU/MI) Program, the workshop will be share information on research opportunities within the DoN available to researchers and students from HBCUs. Florida A&M University in Tallahassee, FL will be the host site for this two-day workshop. Participants will learn about research opportunities, summer faculty/sabbatical research opportunities, student internships and scholarships, the Navy’s cyber program, and more. Click here to see the complete workshop agenda. This workshop is free but registration is required. Registration will close on September 8, 2017. Click here to register. 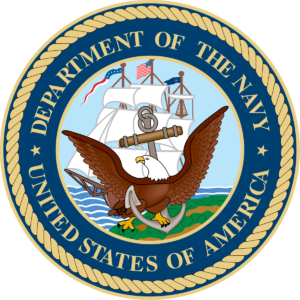 The DoN HBCU/MI Program seeks to increase the participation of HBCUs and minority institutions in the Navy’s research, development, test and evaluation activities. The DoN HBCU/MI Program offers scholarships, internships, and fellowships to students pursuing STEM degrees and supports the strengthening of HBCUs to carry out basic and applied research through the support of STEM researchers. 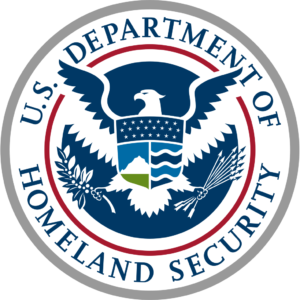 The U.S. Department of Homeland Security (DHS) Summer Research Team (SRT) Program is accepting applications for its ten-week summer research experience in 2017. This program offers faculty and student research teams the opportunity to conduct research at the university-based DHS Centers of Excellence (DHS Centers). Faculty receive a $1,200 weekly stipend and are encouraged to apply for up to $50,000 in follow-up funding at the end of their appointment. Undergraduate students receive a $600 weekly stipend. All participants may be eligible to receive housing and travel allowance. Relevant disciplines include: biology, biochemistry, chemistry, computer science, economics, engineering, environmental science, health sciences, mathematics, physics, psychology, and social sciences. Spelman College Assistant Professor of Biology Jennifer Kovacs was a previous participant in this program. The deadline to submit an application is December 26, 2016, 11:50PM EST. Questions can be emailed to dhsed@orau.org.